Born to poet-couple Narendra Dev and Radharani Devi, Nabanita Dev Sen is one of the most celebrated and prolific authors in contemporary Bengali literature. Writer of over 80 novels, Sen has played a significant role in defining, and structuring Bengali literature post-Independence. A noted poet, short story writer, columnist, and a travel writer, Nabanita Dev Sen doffs several hats, and convincingly succeeds in each of these roles. Her work embodies her free-spirited nature, her ability to find humour in mundane situations, and her fearless nature. They also reflect the author's experiences, her bizarre encounters lending a personal touch to most of her novels. 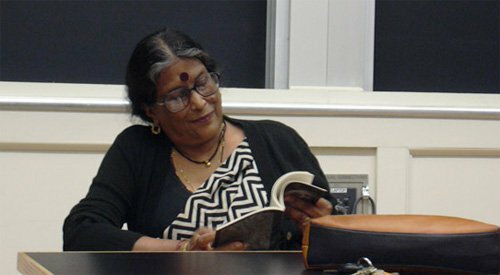 A former professor of International Relations at Jadavpur University, Nabanita Dev Sen over the years, has emerged as one of the most popular literary icons for women in India. 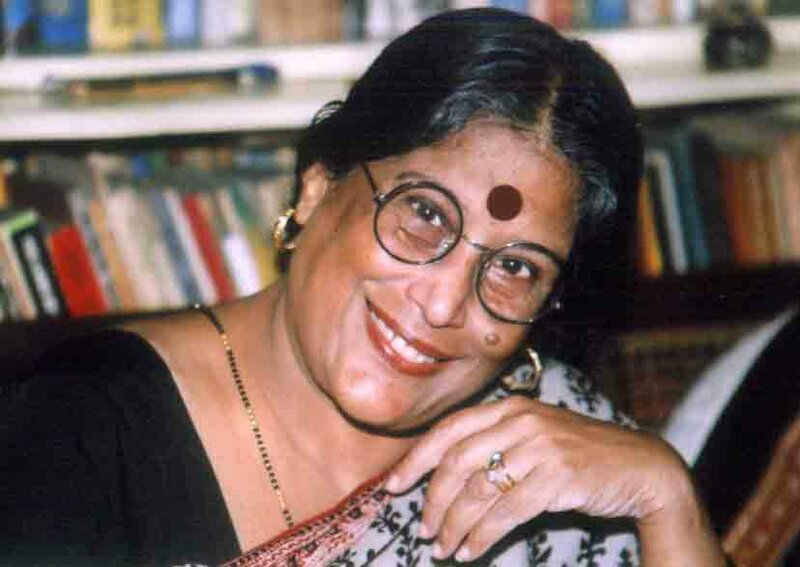 Sen's literary journey began in 1959 with the publication of her first collections of poems, Prothom Pratyay, and she has not looked back since. Her other renowned works include Ami, Anupam (1978), Seeta Theke Shuru (1996), Nati Nabanita (1983), NabaNee Nirbachita Rachana Sankalan (1996), Jara Hatke ebong Ananya (2000). Though Mahasweta Devi and Ashapurna Devi can be considered the crusaders of feminist writing in Bengali literature, Nabanita Dev Sen infused her work with a strong sense of self-expression. Her short stories and personal essays reflected the problems that the postcolonial, middle-class Bengali was struggling with. Much like her predecessors, women often featured as protagonists in her works, who through their struggle and negotiations with power asserted their presence amidst a patriarchal world. Though Sen never shied away from being referred to as a feminist, or catering to a feminist audience, her work seldom read like propaganda or resonated slogans. The message was finely interwoven by her, that neither stood out as being too obvious, nor were they passed over for being too subtle. Time and again, through her work, Sen brought to the fore the complexities and multi-faceted nature of womanhood, restructuring mythical lores to aid her purpose. Her other famous works include, Bamabodhmi (1996), Bhalobasha Kare Koy (1992), Thikana (1999), Deshantar (1997), Khagen Babur Prithibi Ebong Anyanya (1997). She also dealt with issues of loneliness and the pathos of women, whether at home or in brothels. A recipient of numerous awards, her infectious charm reflects in her work. Nabanita Dev Sen has earned a distinct identity for herself, that is both inspiring and encouraging.